A Russian diplomat sought to reassure Israel on Tuesday that its security would not be harmed by the winding down of Moscow’s military intervention in Syria’s civil war, but a top Israeli lawmaker said the ramifications could not yet be gauged.Israeli officials have privately said Russian forces sent in last year to help Syrian President Bashar Assad turn the tide against an almost 5-year-old rebellion also served to restrain his anti-Israeli allies – Iran and Lebanon’s Hezbollah militia.Israel was further helped by a hotline to the main Russian airbase at Syria’s Hmeymim, which let it continue covert strikes to foil suspected Hezbollah or Iranian operations against it on Syrian turf without fear of accidentally clashing with Moscow. Russia blindsided world powers on Monday by announcing that “the main part” of its forces in Syria would start to withdraw. 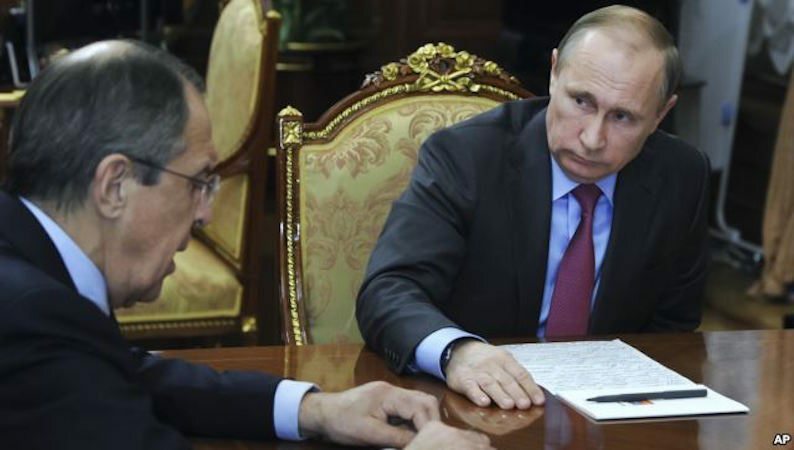 Russia’s deputy ambassador to Israel on Tuesday described the two countries’ Syria coordination as remaining largely intact. “We will try to ensure that this [Syria] crisis is resolved, and we will also do everything so that Israel’s national security interests are not harmed in this process,” the envoy, Alexey Drobinin, told the Ynet news site, without elaborating. In separate remarks to Israel’s Army Radio, Drobinin said Russia would maintain its military presence at Hmeymim airbase as well as a major Mediterranean naval center at Tartus. Israeli President Reuven Rivlin was due to meet Russian President Vladimir Putin in Moscow on Wednesday. Drobinin said that would be “a very good opportunity to air opinions and provide answers for any questions the Israeli side might have”. Rivlin’s role is largely ceremonial. His Russia trip was set before the Syrian pullback announcement, about which Prime Minister Benjamin Netanyahu’s government declined to be drawn. “I am not sure – or at least, I don’t know — that yesterday’s declaration by President Putin did not surprise all of the sides, including Israel,” Hanegbi said. 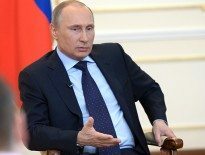 Previous ArticleWhat Happens If Russia Loses in Syria? Magazine	What Happens If Russia Loses in Syria?